When people think of Arizona, they think of sun filled days. They are right. In fact there are, on average, 300 days of intense sun a year. They also frequently say comments such as “with all this sunlight everyone should have solar power”. Or “every home especially new ones should use solar”. And “it should be a law that we use solar”. Our state budget would be in the black if we had $1 for every one of these utterances. As with most things, the long journey starts with the first step and many have already begun to heat their living space, the water that they use, and to produce electricity for their homes and businesses with solar. Many more need to follow in their footsteps and there are few simple guide lines to follow to ensure a professional and problem free design and installation. First, here is a little history and then a little advice. NASA put solar electric into space in the 1960’s with their first satellites and the price was in space as well. Off the grid homesteaders and remote location facilities needed power and they got it but paid a premium. The 1980’s brought us a tax credit for solar water heating and space heating when we encountered our first oil embargo and this spawned a new industry, the solar industry, the very beginning of the Green movement. Some of these installations wreaked havoc as they were done by unscrupulous fly-by-nighters and some suffered. These people claim that that solar stuff doesn’t work and the solar image took a hit. But many reputable and honest contractors made it work and it allowed families and businesses to save money on fuel knowing they were doing good for the environment as well. This led to super insulated homes, double paned windows, and the modern construction practices we see today by progressive builders. Energy prices rose and fell and rose again and have been on the rise to this day. The era of cheap energy is behind us. 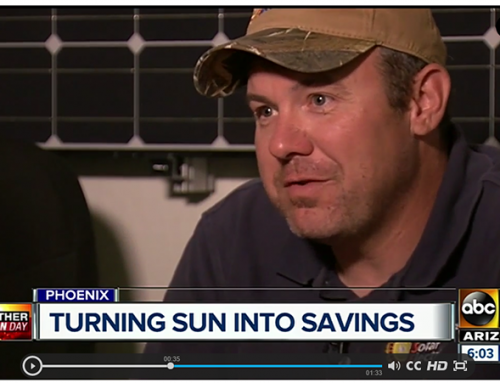 2009 gave us the tax credits and rebates for solar that we see now and solar electric prices have come down from space to earth and are cost effective now while solar hot water has worked out the kinks and become mainstream and dependable. 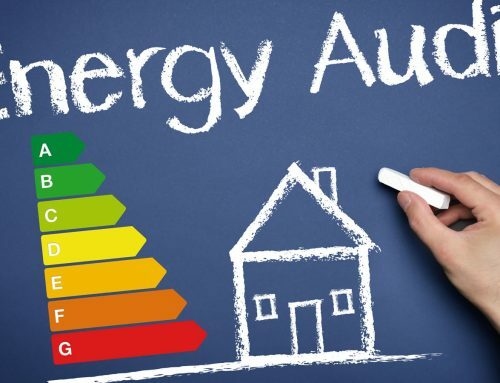 An energy efficient home can be built right out of a home improvement center using off the rack items and contractors can use their expertise to build long lived energy saving projects. 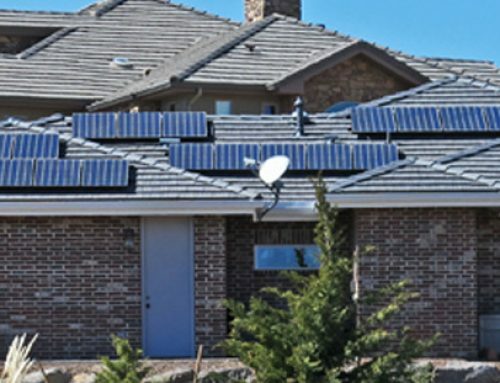 The people of the Prescott-quad city area are living in the right place at the right time for solar. You might say this is the solar sweet spot of the country. The quality of sunlight received here is exceptional due to the clean, haze-free high altitude skies. The cooler summer temperatures allow solar electric panels to work at their optimum while limiting heat related inefficiencies. This same sun fills the need for domestic water heating. The sun remains brilliant through the winter as well, giving a year round contribution for energy production. You need to have an energy strategy. A clearly defined goal of what you are trying to achieve. 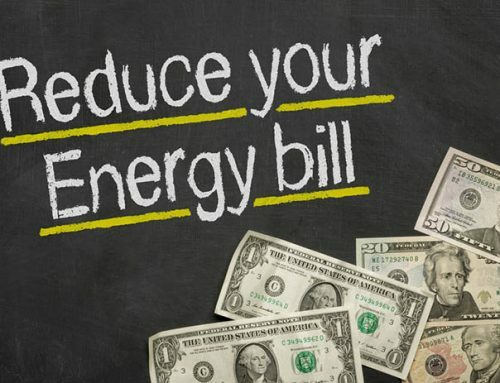 Solar will offset your current and future energy expenses. The right certified solar contractors will help you do this. This strategy will cover long- term goals and be similar to an investment package. Applying solar generating devices is a special kind of improvement to your home or business. It makes a return on investment as soon as it is put to work and will continue to do so long term. It will increase the value and desirability of your property, thus making it one of the only profitable low risk investments available. Guaranteed, the sun will be rising tomorrow. Your contractor should be able to produce not only the cost of the system but the amount of energy that the system will generate through the year as well as through the life of the system. How do you choose a contractor? You have seen the installs at schools and neighbors’ homes. Ask for references. A non-profit group that promotes solar is SmartPower.org. 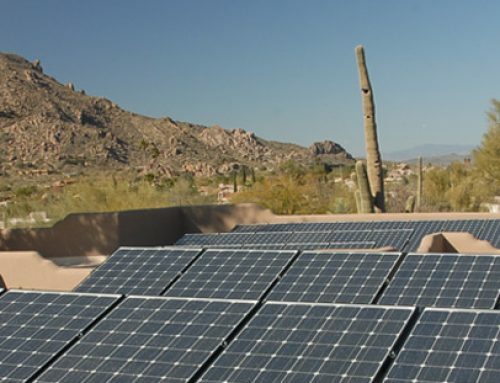 Also, check with Arizona Public Service for a list of certified solar contractors. These are the pros with the training, accreditation, and caring to do the job right. Check with your local Yavapai County Contractor’s Association and the Arizona Registrar of Contractors to see if there are any complaints with any of the contractors. Get three quotes and remember the old saying that, “You Get What You Pay For.” The lowest price is not always the best. Get referral references from the contractor and visit some of their jobs to see their work. They will be close to you for the duration of the job and it is good to be comfortable with them. These systems need to have plans, sometimes need zoning approval and need to be permitted. The time is now to plan your energy strategy, take action and financially benefit from harvesting the energy of the sun. Sure enough the sun will rise over Arizona and give us a bright new day. A day with lower utility bills, higher home values, safe return on investment, and more comfortable homes and businesses. A solar system is an improvement to your property that will generate electricity or hot water that you need but now wont have to purchase.